One of the best brokers, Alpari, offers top PAMM accounts to help traders gain higher profit. The most important factor for PAMM accounts is the experienced traders who are managing the orders. In case that you want to use this service, there are highly successful experienced traders with various trading techniques. Not only you can receive great deal of profit from PAMM account, but also you will be awarded with bonus points from the turn over of your funds. The awarded points will be considered on investment terms improvement. The transparent, detailed and continuous report helps you to check the PAMM manager performance. If you wish to manage your funds, you can easily withdraw your profit or you may request to increase or withdraw the funds at any time. There is no limit for the funds you want to invest in PAMM account. You can use all these service for Free as trading promotion. Once you open your trading account in Alpari by us, kindly inform us to upgrade your membership plan to VIP for all mentioned services. 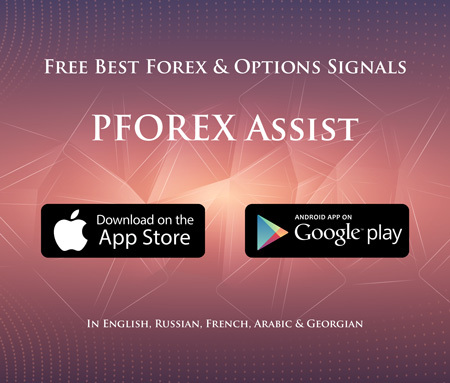 These services are provided by our app, PFOREX Assist, on App Store and Play Store.